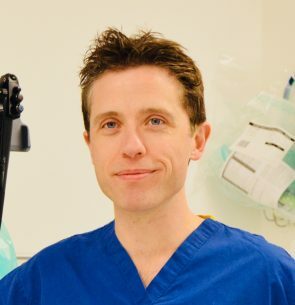 Dr Alan Desmond is a Consultant Gastroenterologist based in Devon. He studied Medicine at University College Cork, Ireland and completed his specialist training in Cork, Dublin and Oxford. Having previously published influential work on diagnostic radiation exposure in patients with digestive disorders, he has developed an interest in the dietary management of a range of digestive disorders, particularly Crohn’s disease. Dr Alan Desmond will discuss the medical evidence that compels him to recommend a whole food plant-based diet and why a healthy diet can change your digestive health, your overall health, and your world.